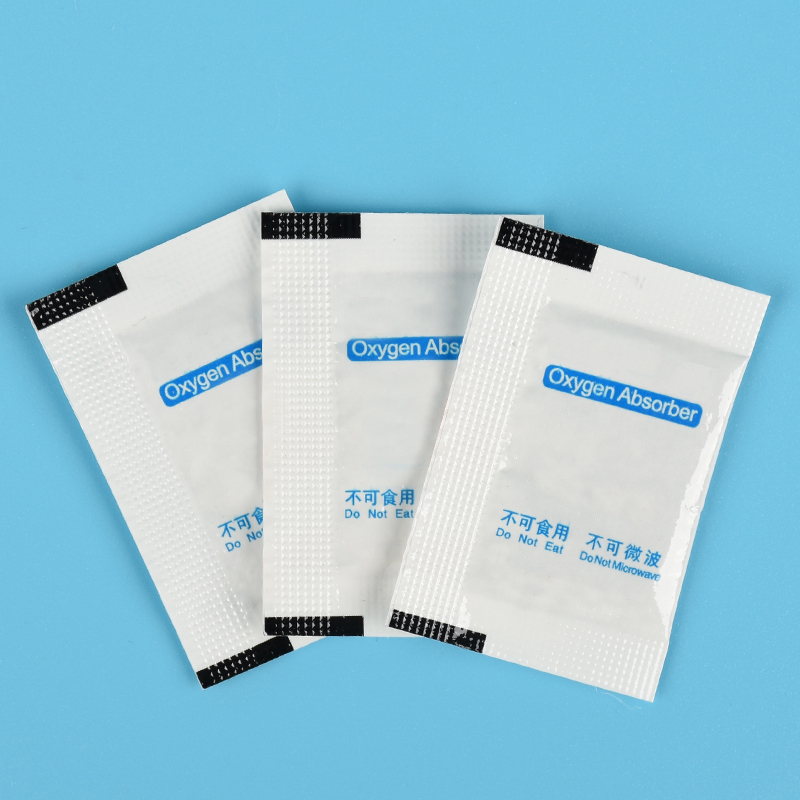 O2free Oxygen absorber sachets protect perishables, such as pharmaceutical products and packaged foods against spoilage, mould, colour change, rancidity, odour issues, and loss of quality by removing oxygen from within a sealed package to extend shelf life. Our sachets facilitate a deoxidised environment within a sealed package to create an oxygen free stats (maintaining an oxygen concentration of 0.1% or less), which explains why in some industries they are referred to as oxygen scavengers, Within hermetic containers, as the sachets absorb oxygen, the volume decreases and the renaming is primarily nitrogen, an inert gas. As part of our proprietary consultation services, our experts are able to accurately calculate the exact oxygen absorber needed via an in depth mathematical analysis of each customers specific requirements. These calculations integrate the relevant packaging compositions, including oxygen transmission rate (OTR) of the polymer, the surface area and thickness of the package walls, and the headspace. Using this information, and the absorption kinetics of the appropriately formulated oxygen scavenger, the model can then produce a complete picture of the internal oxygen environment of the package throughout the specified shelf life. O2free Oxygen absorber sachets can be quickly and simply inserted into various styles of packaging by using our own PRONTO-PNP dispenser machine within high speed packaging systems. O2free Oxygen absorber sachets come in a range of sizes and can be supplied as individual sachets, as well as continuous strip sachets on a reel for automation. Give us a call on +44 (0) 1628 531900 and speak to any member of our team. We will be very happy to assist!